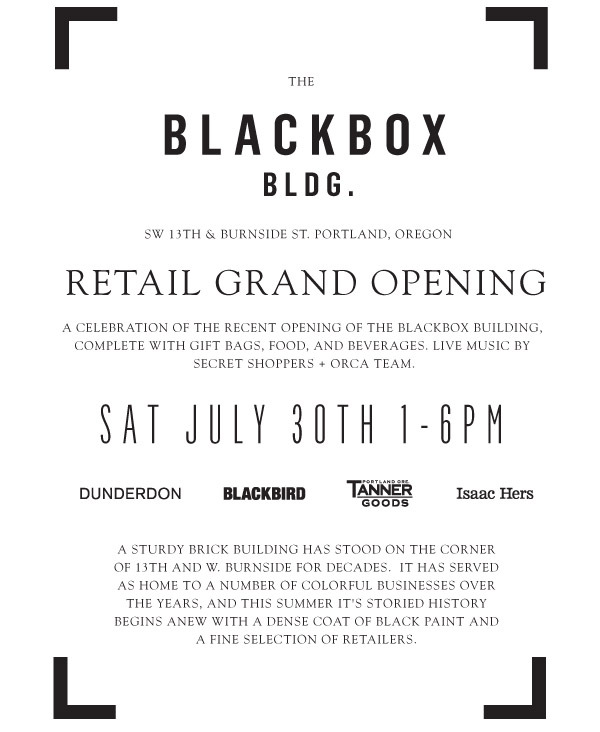 Just a heads-up to those of you in the Portland, Ore. area– Tanner Goods is throwing what sounds like a really fantastic shindig to break in their new digs. Trying to spread the good word to our friends (let us live vicariously through you! ).